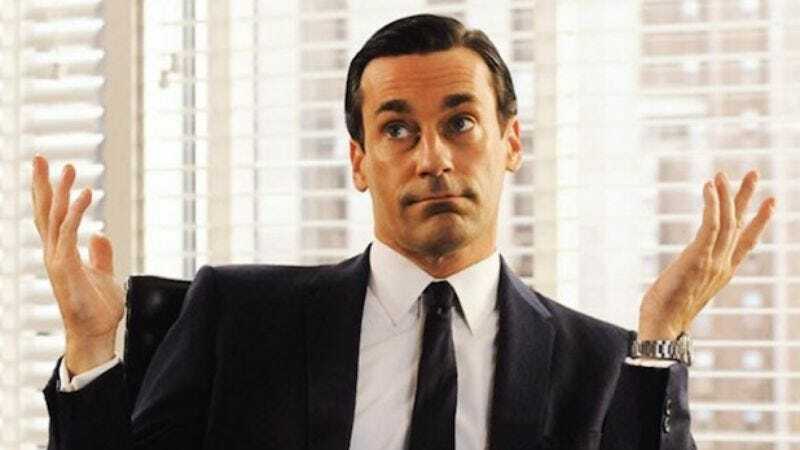 Jon Hamm on Mad Men. Or is it? It is. The man pictured above is Lawrence Zarian. He was on Melrose Place and Days Of Our Lives back in the day, currently works as a style expert, and could very well be a charming and effortlessly likable human being. Niceties aside though, there are also many things he isn’t, and in this case the most prudent to highlight is that he is not Jon Hamm, has never been Jon Hamm, and most likely, will never be Jon Hamm. To its credit, CNN did acknowledge this error, but by then the damage was done. The original tweet still remains, as does the foul taste in the mouths of tall, handsome white dudes who are tired of being lumped into the same tall, handsome character group time and time again.